Even non-cricket fans may find a visit to the MCC Museum turns out to be something that should not be missed. 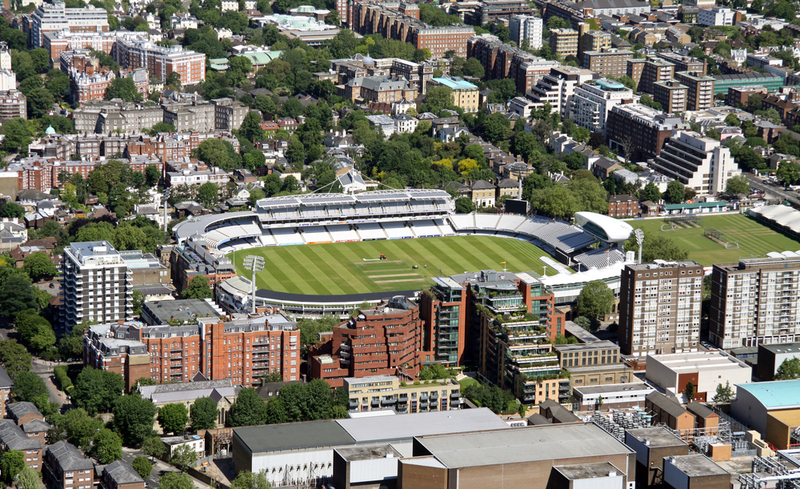 Lord’s is known internationally as the home of cricket and the MCC Museum provides a great way to find out more about the history of the ground and the game. The collection was begun in 1864 and spans the full history of cricket from its emergence in the early 18th century, to the modern age of Twenty20 and the IPL. The museum has plenty of must-see exhibits, but the highlight is the world-famous Ashes urn. An iconic symbol of the game, it was given to the England captain Hon Ivo Bligh in 1882 and was donated to Lord’s by the sportsman’s widow in 1928. Visitors can also take a close-up look at various other cricket-related items, including pieces by emerging artists. The MCC Museum also hosts plenty of special events throughout the year including one-off exhibitions showcasing the best and worst of the game. Entry to the MCC Museum is available to children and adults, while concession prices are cheaper for those aged under 16 and over 65. Those with match day tickets can also benefit from reduced entry prices to the museum. The museum is open during all matches and from 10am to 4.30pm on non-match days. The museum also runs guide tours seven days a week and includes a look behind the scenes at Lord’s. This includes a peak into the players’ dressing rooms, the Long Room and a chance to see the Honours Board. Lasting 100 minutes, the tours are priced per adult and are cheaper for younger visitors. It is straightforward to get to Lord’s and the museum via the St John’s Wood station on the London Underground Jubilee Line. On exiting the station, ahead straight down Wellington Road until you reach St John’s Wood Church Gardens. The cricket ground and the museum are on the right side of the road. The MCC Museum is close to a number of fantastic London attractions, so making it a good choice as part of a day out exploring the best of the capital. Next door to the MCC Museum is the world-famous Regent’s Park, which is home to London Zoo and the Open Air Theatre. While a short walk away is Abbey Road Studios and the Sherlock Holmes Museum. Share the post "Make sure you catch the MCC Museum"